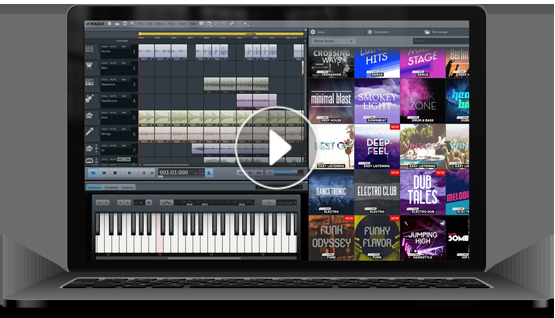 MIDI Player, MIDI Tool, Audio Editor, Audio Recorder, Music Creation, Plug-Ins, Music Production, Mixing, Mastering, Loops, Music Studio, Beat Maker, Music Mixeen surprizingly easy. And now it's even free! Produce bright party hymns, massive trap or heavy hip hop beats with Music Maker! Music Maker is now for free!